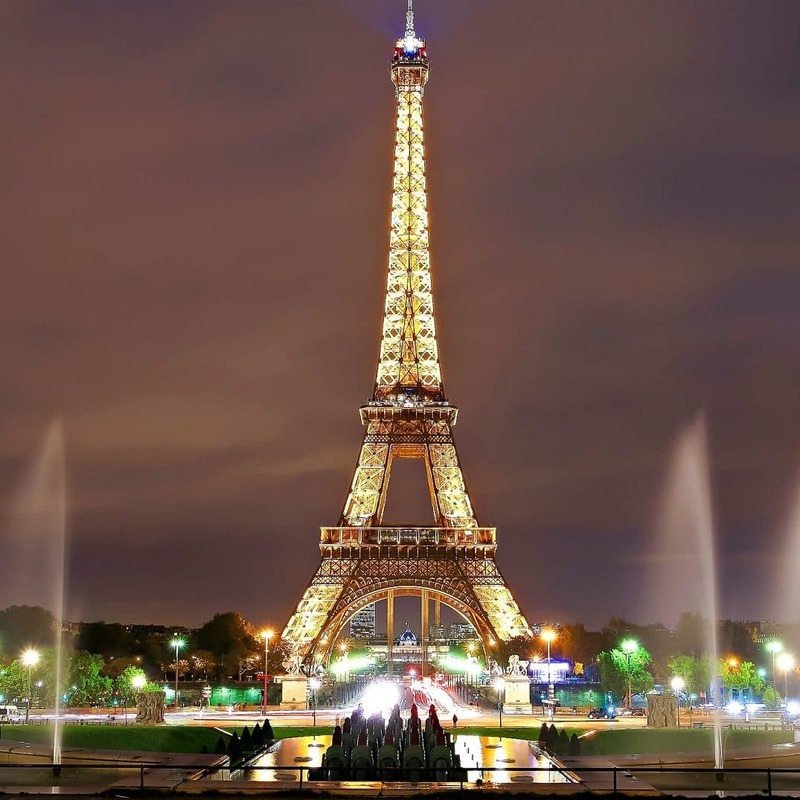 Make every occasion special with our global charter fleet. Click here to request a quote. See our full Asia and Global maintenance coverage. Search the map to the service and location nearest you. The Gulfstream G650 extends the nonstop reach of the industry’s highest performance long-range business aircraft to 7,500 nautical miles, a distance no other business aircraft in the world can achieve. 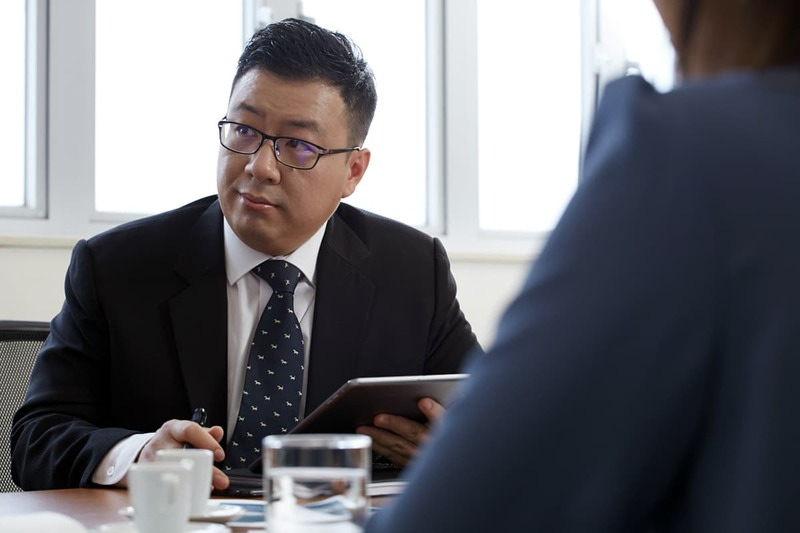 In today’s fast-paced international marketplace, the speed and quality of establishing business connections matters. 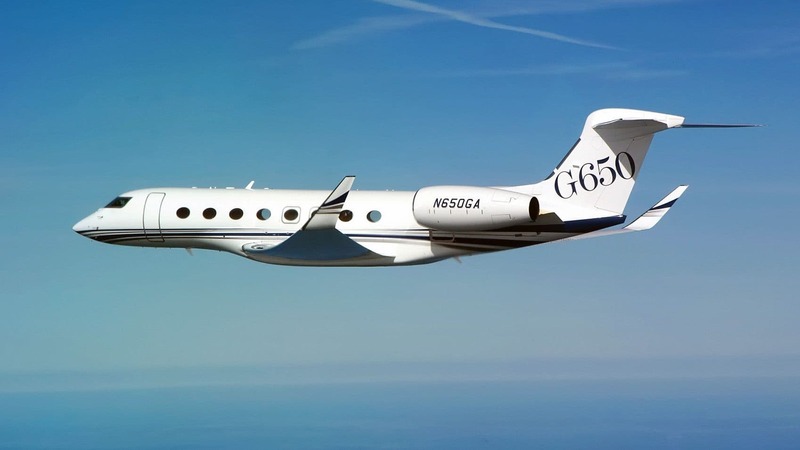 If your mission includes flights half a world away, the additional range capability of the Gulfstream G650 significantly increases the number of non-stop connections possible between cities. This aircraft continues to impress through the stunning interior, relax in a luxurious cabin complete with handcrafted seats and divans, offering the utmost in passenger comfort. Whether you require Gulfstream G650 aircraft management, maintenance or charter for this aircraft we have the capabilites available at various locations worldwide. Turn your trip into something special with our charter Gulfstream aircraft. Encounter the most phenomenal flight experience with our UK & US based Gulfstream aircraft, complete with a friendly crew who will facilitate your needs and requirements, all at an unbeatable rate. Find out more about the charter opportunities for this aircraft. Your aircraft deserves the very best. We have high levels of experience with the Gulfstream series of business jets for private operations and charter, providing world-class private jet management solutions for clients around the world at extremely competitive rates. Find out how we can make a difference to your fixed, variable and direct costs on your business jet by arranging a call back. Maintaining Global uptime around the world. With our comprehensive line maintenance capability, our team will remove the pain of out-of-phase defects and will return your aircraft to the skies as soon as possible. Request a call back or see our large section of maintenance locations for our Gulfstream capabilities. No problem. We have multiple base locations in US, UK and Hong Kong with the expertise and capability on the Gulfstream series of aircraft. Request a call back or see our maintenance locations for details. 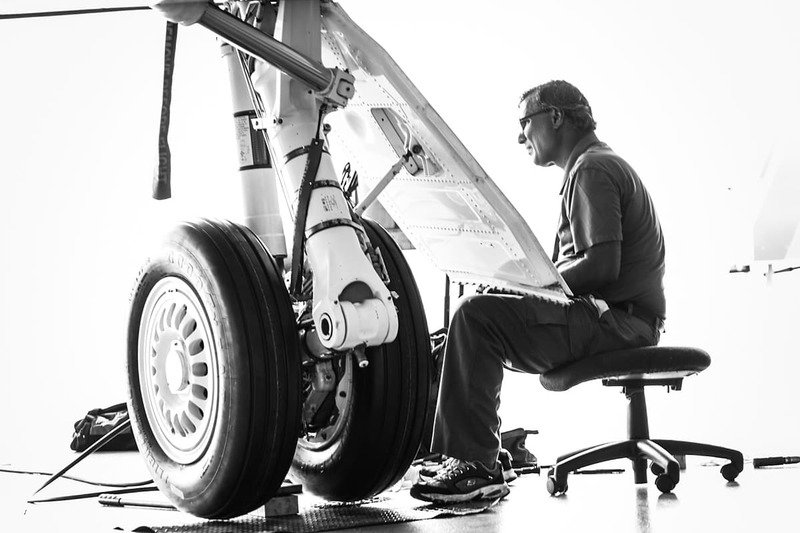 We understand the inconvenience of AOG, however with our large amount of worldwide resources and team of fully trained engineers, we will be able to get your aircraft moving again safely, in the shortest time possible. Just click on the button below to register your Gulfstream AOG. US based or ‘N’ registered aircraft flying business jet missions under FAA part 135 (commercial) and part 91 (private) are operated by Gama Aviation, LLC, an associate company of Gama Aviation Plc.